Fun in First is having a Back to School Activity Linky Party! I love back to school time because there are so many excellent books to read and great ideas for welcoming the boys and girls into your classroom! I like to use Kevin Henkes' Chrysanthemum to spur on lots of name activities, including this next one. I got this idea from Shari Sloan of kidscount1234.com . 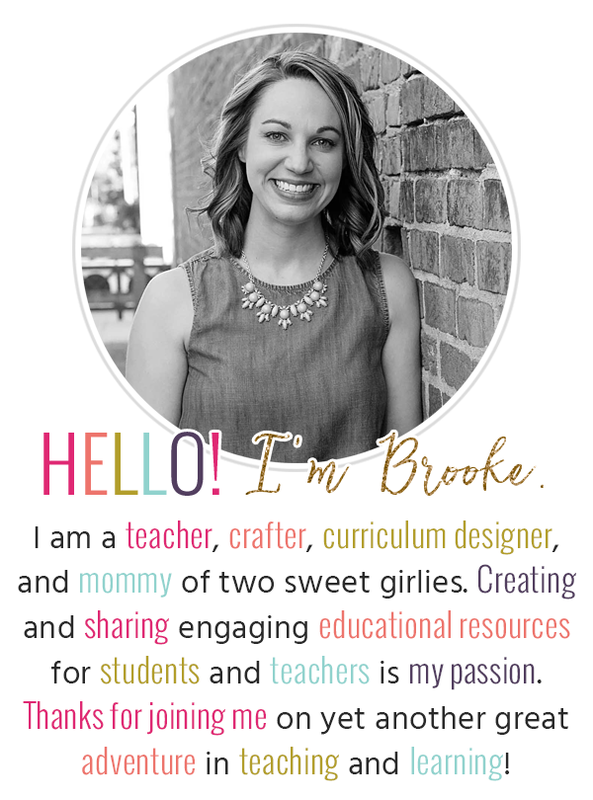 If you haven't seen her site or heard her speak, you have to check her out--she's wonderful! Anyways, back to the activity...it is a class book and song called, "This Friend on the Bus." It is sung to the tune of "The Wheels on the Bus." The students practice writing their name within the song lyrics, then they draw a picture of their face, or you can glue a photo of their face in the school bus. Then, the class gathers in a circle and everyone introduces him or herself. After each introduction, the class sings the song that is written on that child's book page. It is really fun and a great way to start learning everyone's name! Plus, you can bind it into a class book that the kids will love to read and reread! Here is the book cover and student page if you'd like it! Thanks for linking up. I love the song! Stopping by from the linky party! Thanks for sharing the song idea! Love the bus idea! I'm already thinking I could make a bus for the kids to hold up when it is their turn! Thanks for the idea! This will be great when we practice names all the 1st week! Once Upon a Learning Adventure is a participant in the Amazon Services LLC Associates Program, an affiliate advertising program designed to provide a means for us to earn fees by linking to Amazon.com and affiliated sites. Project Binder-ize! A success! And some freebies for you!